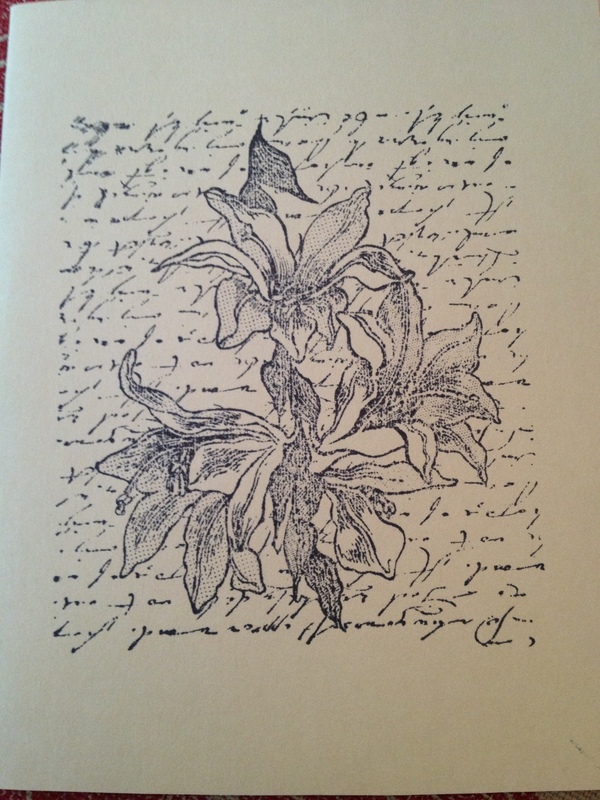 Having had such good luck last month, I participated in Foodie Pen Pals again! I sent a package over to the lovely Joanna at the Midwestern Bite, but apparently did something wrong because her package hadn’t arrived! I’ll be sending her a re-do if it doesn’t arrive soon. 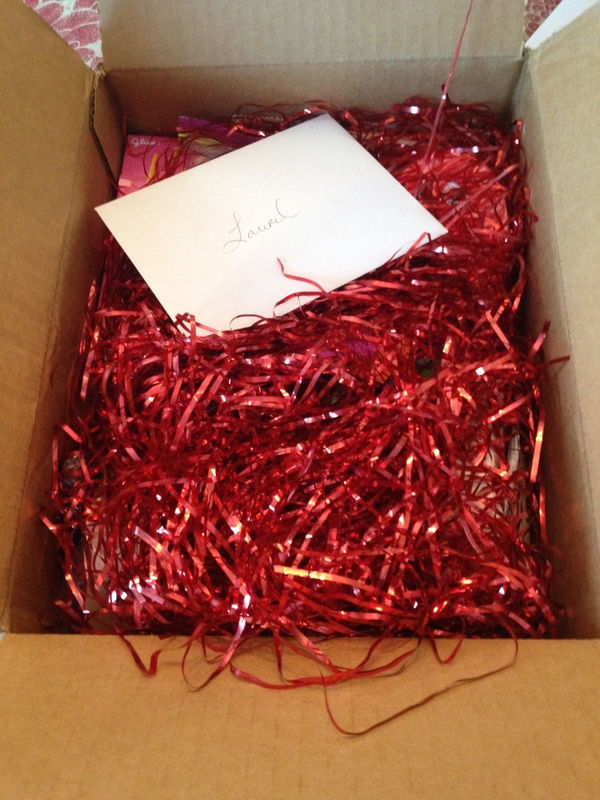 Nicky at Our Little Family Adventure sent me a package with all kinds of goodies! I wanted to open this to see what goodies were inside, but, i was on a conference call with my phone (aka camera) and had to wait TWO HOURS looking at the pretty sparkles before i could find out! First i read the lovely card. The photo doesn’t do it justice. 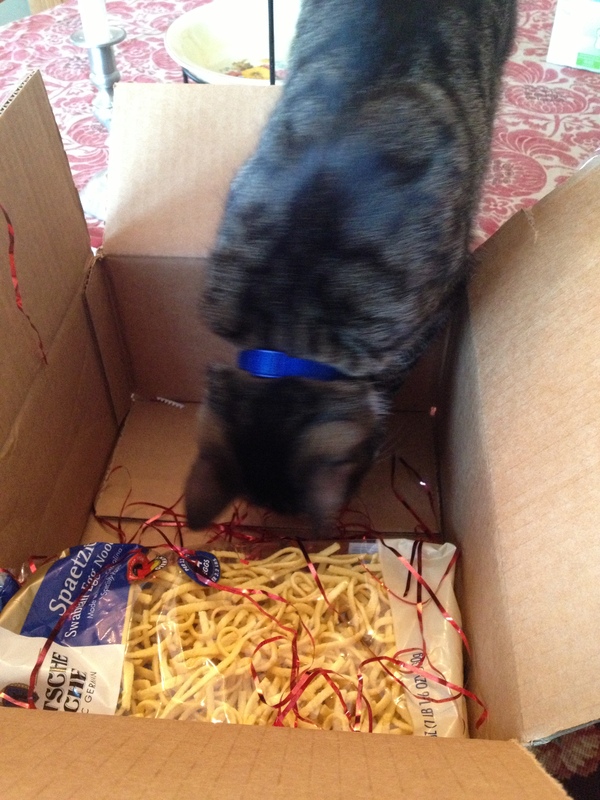 But once i got to open things, i found LOTS of goodies!!! The Valentine’s chocolates didn’t last long! I’d been awful sick on Valentine’s day, and none of my partners are really into it, so all i received was popsicles and ginger ale from Duncan. When i was able to eat ‘real’ food again, i totally went for the candy! 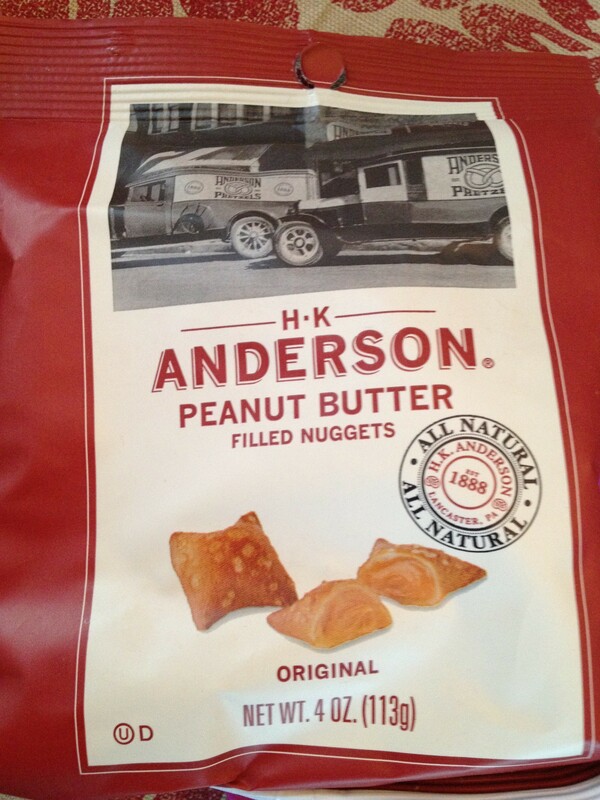 These peanut butter pretzel nuggets were awesome. Just salty enough and really satisfying. I kept wanting just one more while i was studying! 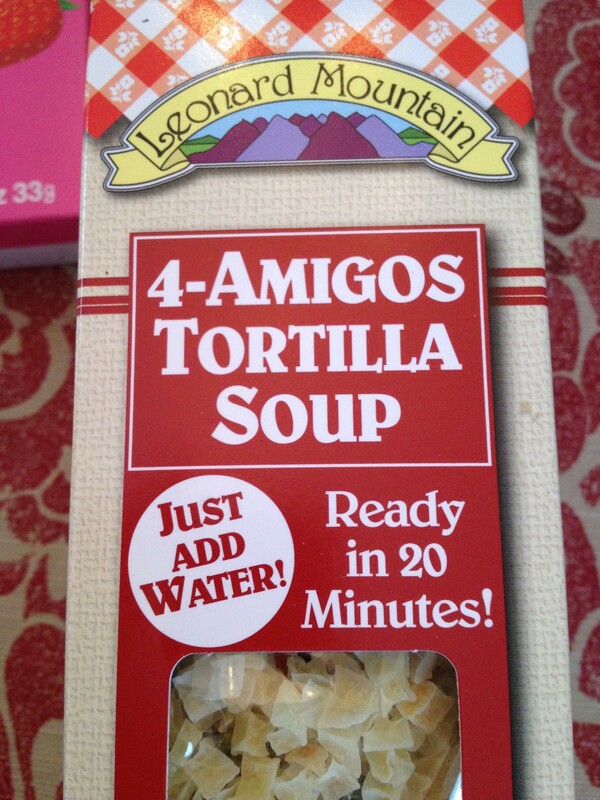 She also included this soup mix. It’s been so cold and rainy here, it sounded delicious. I decided to make some using the crock pot. 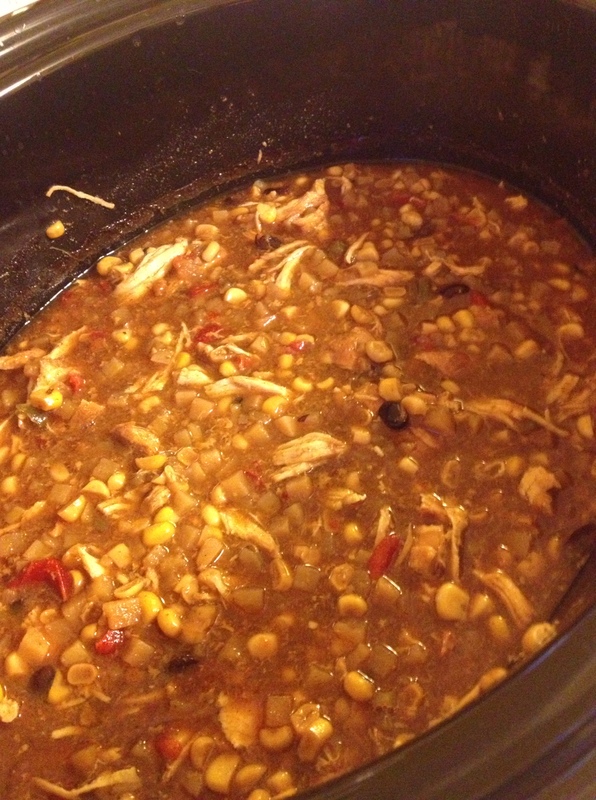 This is how it came out with some chicken, corn and peppers added. YUM! I’m eating with with sour cream and multigrain tortilla chips as i write. And likely going back for seconds! I mentioned being on a ginger kick and Nicky delivered! 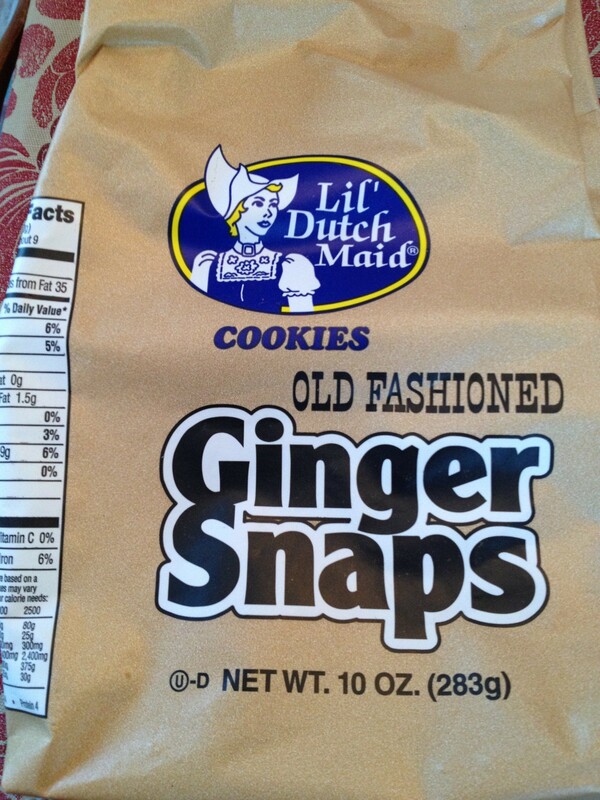 These cookies are wonderfully strong ginger snaps, nice and crisp and perfect for my lunches at work. 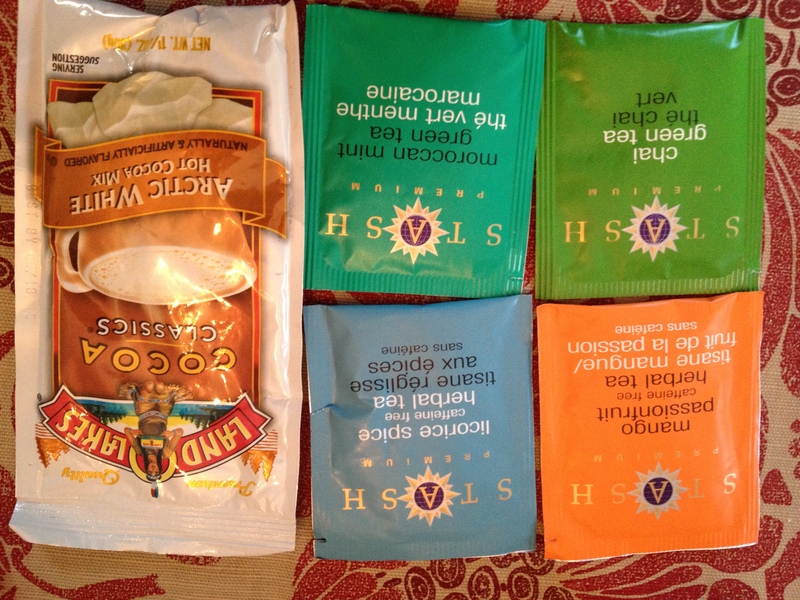 I haven’t had the chance to try these teas or hot coco yet. Maybe later tonight. Have i mentioned cold and rainy? Duncan was very excited about the spaetzle, but we haven’t made it yet. I’m excited too. 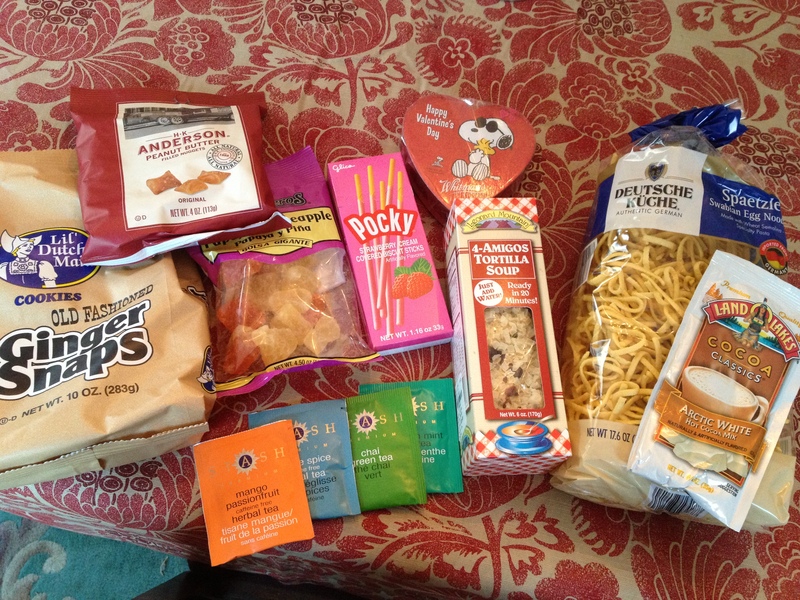 The pocky is a nice lunch treat, and i’m hoping to try the dried fruit in my lunches soon. Thank you so much Nicky, this really was a wonderful box!!! Even lucky was excited to investigate! You must submit your information by March 4th as pairings will be emailed on March 5th! What is a healthy relationship with food anyway?